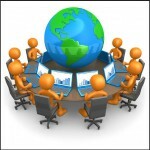 Bachelor, Specialist and Master are educational and qualification levels of training of specialists. Qualification this is complete environmental designing of architectural and urban objects; architectural and art designing of landscape and equipment of urban and landscape areas; designing interiors and their equipment; architectural design and art designing of small architectural forms; design of landscape elements and designing of visual information of architectural and urban environment. Upon termination of 4,5 years of training, students receive the diploma with qualification conferment “The bachelor of architecture”. After 6-year term architectural education the students who were training on the program of the specialist, gain the diploma with qualification assignment “An architect-designer” and the right to design of urban and environment architectural objects, the students who have ended the master program, gain the diploma and qualification “The master of architecture” and except designing, can be engaged in teaching in averages and higher educational institutions, and also scientific researches in the area of architecture, town planning and design. Preparation is headed by chair «Design of the Architectural Environment» which carries out more than 20 years preparation of graduate students, produce of bachelors and masters of architecture, architects-designers. 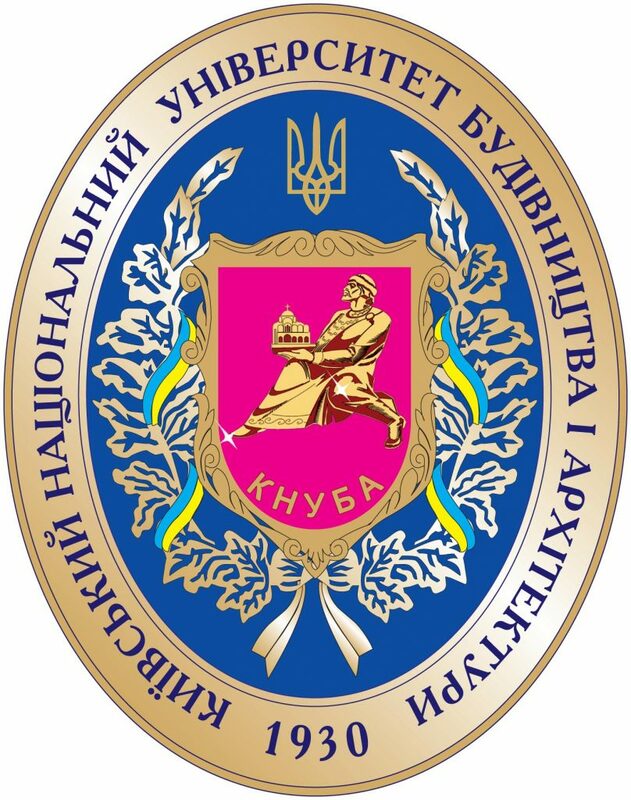 For this term the chair has released more than 1300 experts who successfully work in the specialty in the architectural, town-planning and design organizations and institutions in Ukraine and in other countries. Many of them successfully finished postgraduate study and work as teachers and scientists at universities of Ukraine. 9 PhD in Architecture and assistants professor work at chair, the deserved architect of Ukraine, laureate of the State Prize of Ukraine, leading architects of Kiev. 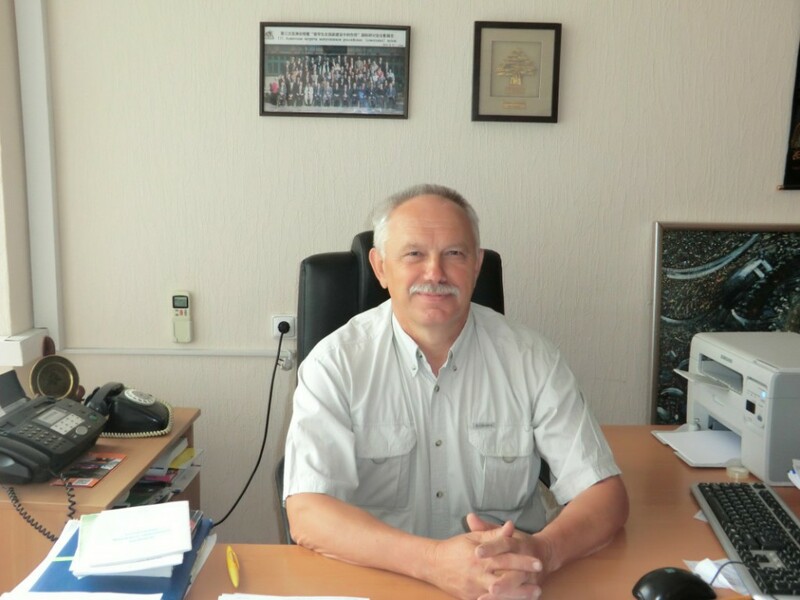 The doctor of architecture, the professor, the valid member of the Ukrainian academy of architecture heads chair. 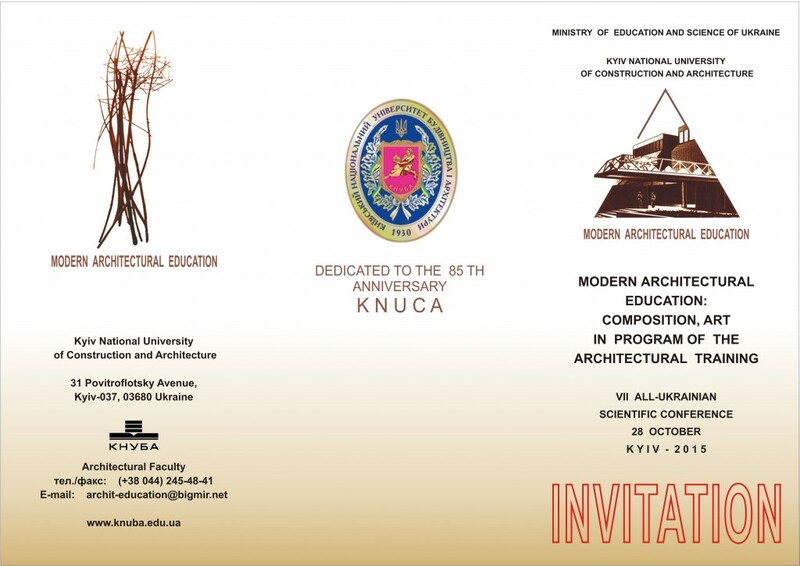 The chair is the methodical center which promoted opening of the specialty “Design of the Architectural Environment” at 10 architectural faculties in Ukraine. Academics of chair take direct part in development of State standards of architectural education, in the publication of schoolbooks, manuals and other methodical materials. Students of chair actively participate in scientific conferences and architectural competitions, including international, deservedly receiving on them high awards. Since 1991 students of chair have taken part in 21 reviews competitions of graduates of architectural schools of Ukraine, and also 5 international design forums, which the Kharkov state academy of design holds. Fig.2. Work of specialist : Tourism and cultural center in the built environment of the city of Uman. Fig.3. Master’s work on the topic: The principle architectural – planning and environmental organizations river stations in the largest cities.